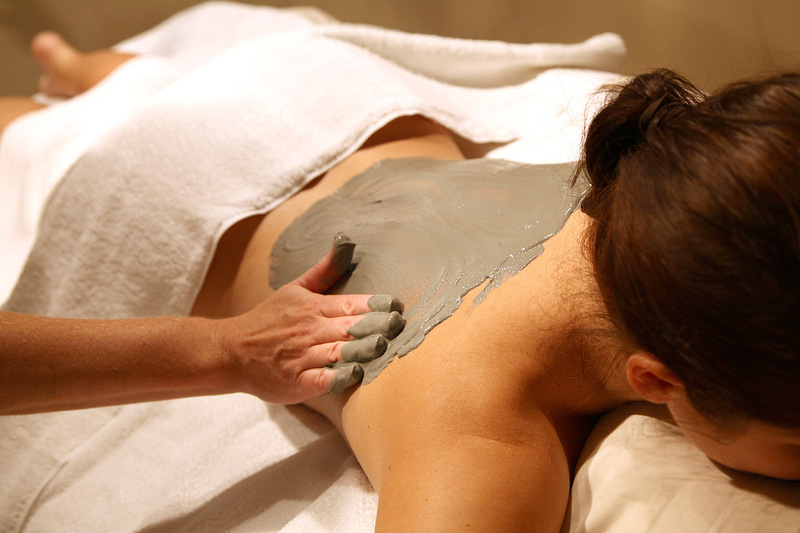 Indulge Yourself and Melt Away. 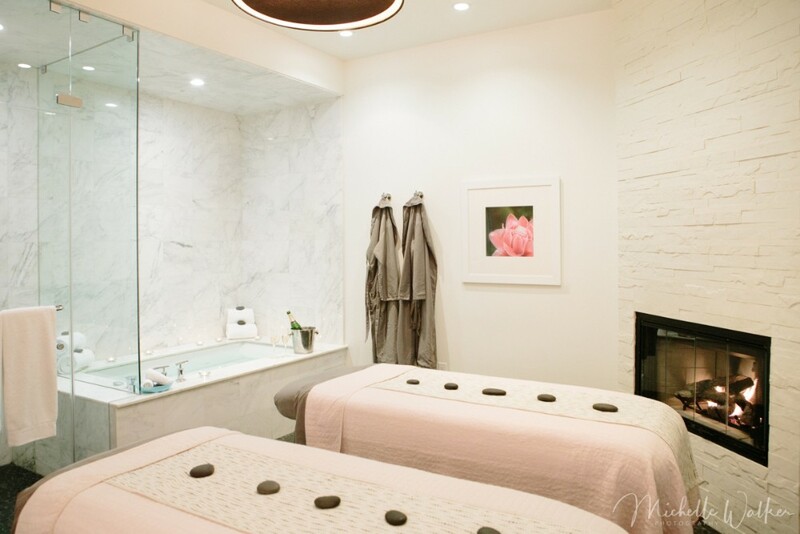 Retreat from the world and slip into a transformed state in “The Spa.” Rejuvenate the body, mind and spirit with a sublime experience of relaxation in one of six treatment rooms including two couples spa suites with Swiss showers and double hydrotherapy tubs. 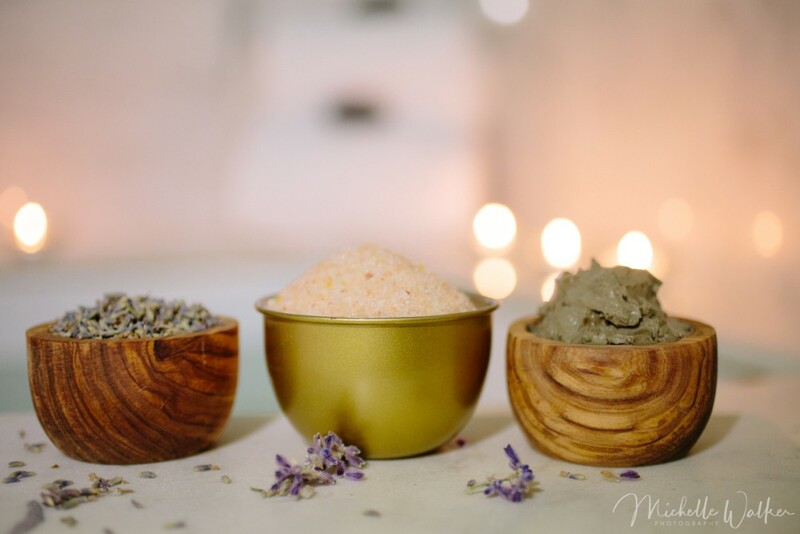 Indulge in an authentically crafted service featuring selected top of the line luxury and organic products designed to enliven the spirit and uncover nature’s beauty. Our delightful seasonal specials can be experienced side-by-side in our couple’s suite – please inquire when booking. 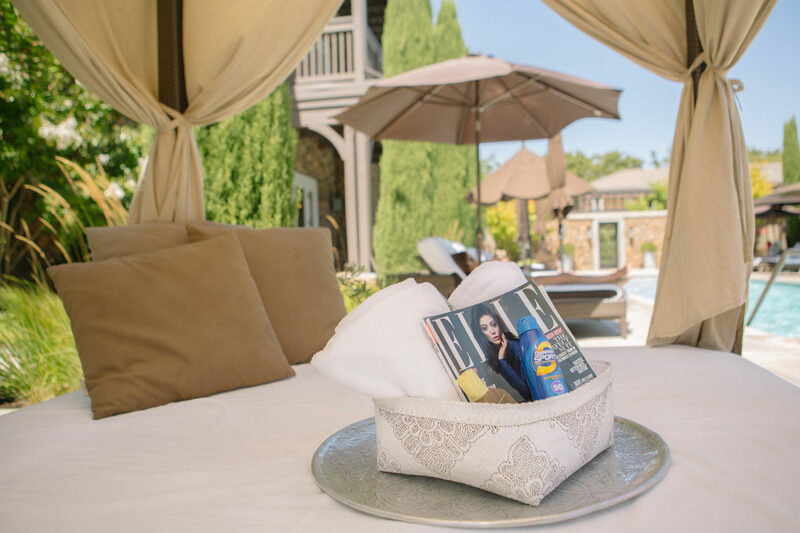 Visit the Hotel Boutique and find that special item for your friends and family. From high-end spa and bath products to clothing and accessories. Come visit us and find that special item from US and International Artisans. 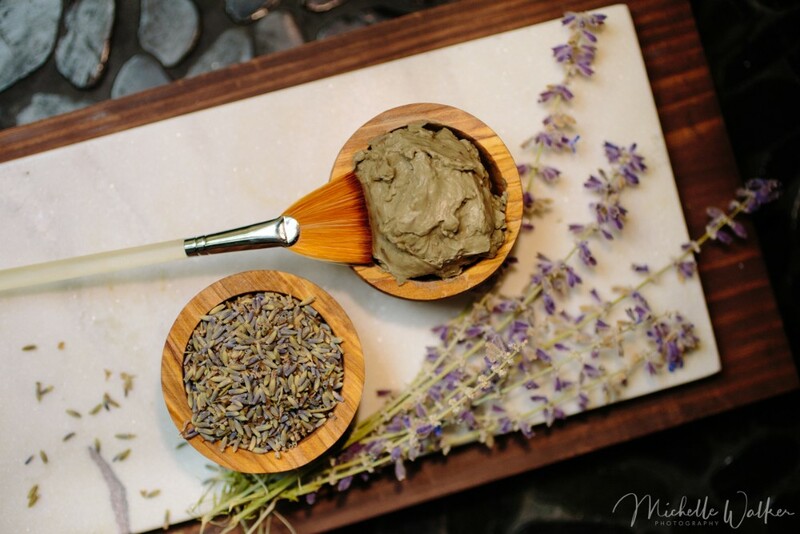 EmerginC – Working with top chemists and state-of-the-art labs to incorporate clinically-proven cosmeceutical and medical-grade ingredients, active botanicals, and marine extracts, and we are always on the lookout for new technologies to ensure that, no matter your environment, the best of you keeps emerging. Therapy – TARA products communicate credibility, quality and authenticity. Our Living Wellness® philosophy supports two important ideals: to restore and sustain balanced well-being and to encourage healthy lifestyle choices. Res Ipsa – Is the destination for premium handmade travel leisure goods. Our products are made carefully and responsibly with love. So whether you’re far from home or returning there, travel with us. Gratuity: Keep in mind; a 21% gratuity charge will be added to your final bill. Prices are subject to change. 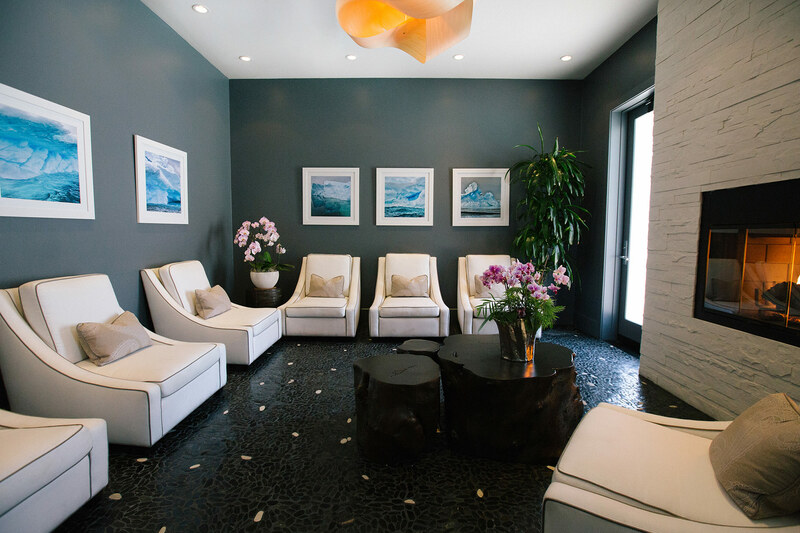 Cancellations: Cancellations for spa treatments are required 24 hours prior to your scheduled treatment. Late cancellations or missed appointments will be charged at full treatment value.